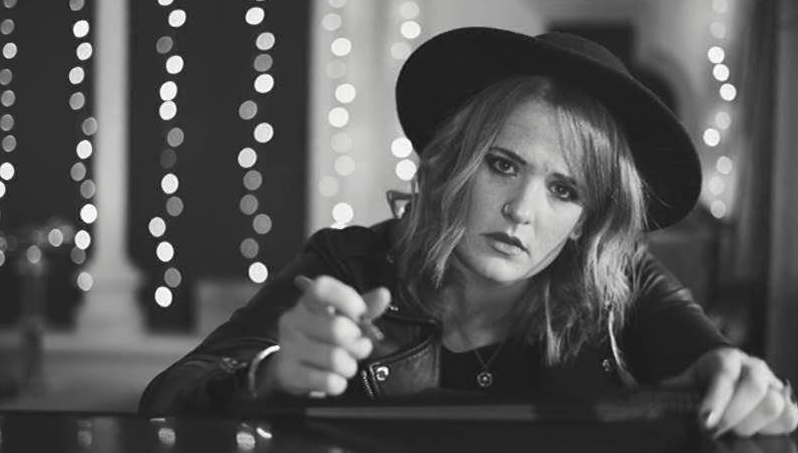 Elles Bailey has further teased her upcoming second album ‘Road I Call Home’ with the release of a double A side, which consists of the tracks Wild Wild West and What’s The Matter With You. The video for What’s The Matter With You can be seen here. In addition to the double A side, Bailey has also revealed that she will be performing at Ramblin’ Man 2019 in Maidstone, where she will be appearing on the Blues Stage. Bailey shot to prominence with her debut album ‘Wildfire’, which fused together country, Americana and blues in an expert manner, which has led to a lot of anticipation about ‘Road I Call Home’. The Bristol based artist is also heading on a tour of the UK and Ireland in the coming months, which will see Bailey perform 22 times.